When I first decided to go plastic free full time I was severely tempted to remove all the plastic in my house in one sweep. I wanted to cleanse it from my life. 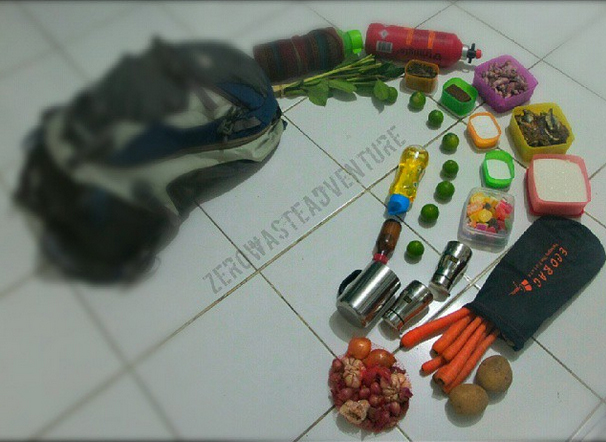 Starting a plastic free life with a house void of plastic is way easier than a house with plastic popping up here and there. I had my share of plastic too, which is not surprising for anyone that is in their 30s and was an avid consumer of all things plastic. Some of the plastic that I removed was recycled, some went to charity stores and there are items I kept. I decided that keeping and reusing my old plastic items won’t kill me. 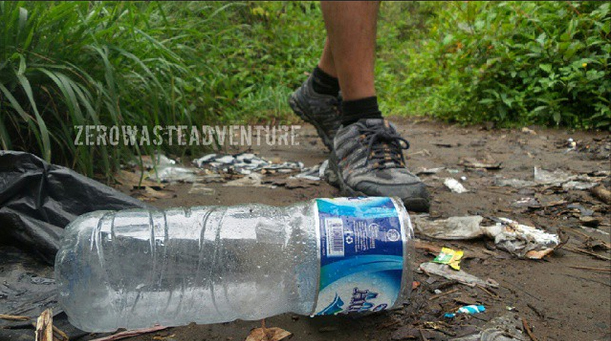 After all the idea behind living plastic free is to not add to the plastic that is out there. If you are a crafty individual there is another way to deal with those plastic odds and ends in your life and that is to upcycle. Upcycling is taking something and re-purposing it. When I turned our odd socks into soap holders I upcycled. Basically it is another version of recycling. 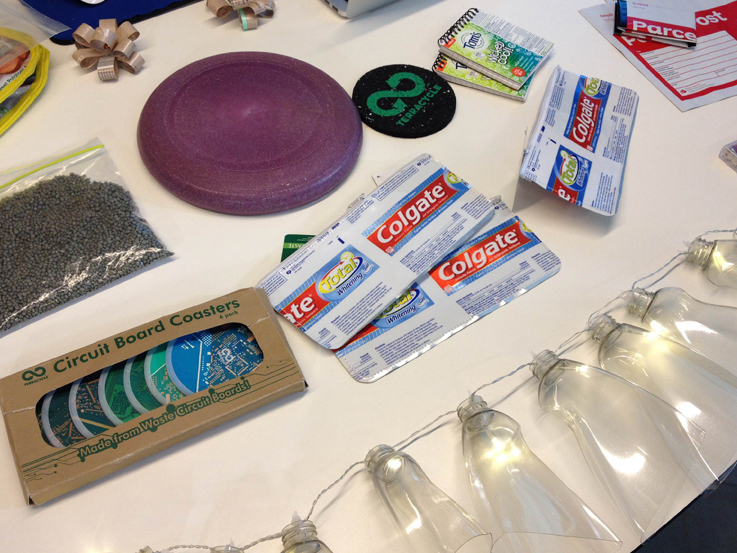 Tiffany Threadgould, the Martha Stewart of upcycling is Head Design Junkie at TerraCycle. I have written before about TerraCycle. The company has successfully deferred 4 billion pieces of garage from landfill. That is kinda impressive. 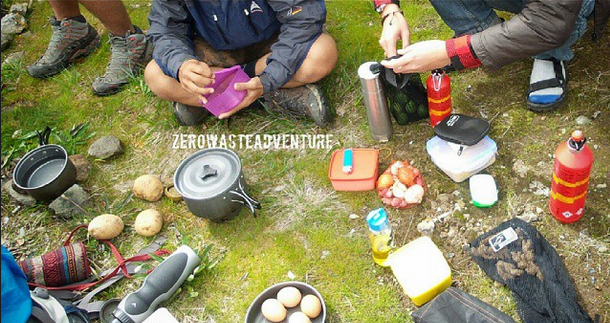 With a prediction that waste is set to double by 2020 (errrr, that’s in five years’ time!). TerraCycle and designers like Tiffany are needed more than ever. I am a firm believer that everybody is creative and the most of the ideas Tiffany musters up in her role can be thought up by anyone. For those that need a gentle push to find their trash problem solving side Tiffany Threadgould put together the inspiring book ReMake It! Recycling Projects From The Stuff You Usually Scrap. The book is packed with 95 ideas ranging from remaking old umbrellas or paint can lids, making a pocket wall organiser and a CD case photo spinner. The projects are explained in simple how to instructions ranging from easy to requiring adult supervision. 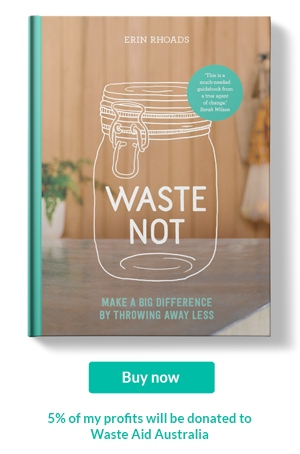 While the book might be geared towards children and teenagers I found it inspiring and wish that I had reimagined the plastic trash I had in my house rather than move it to a charity store. 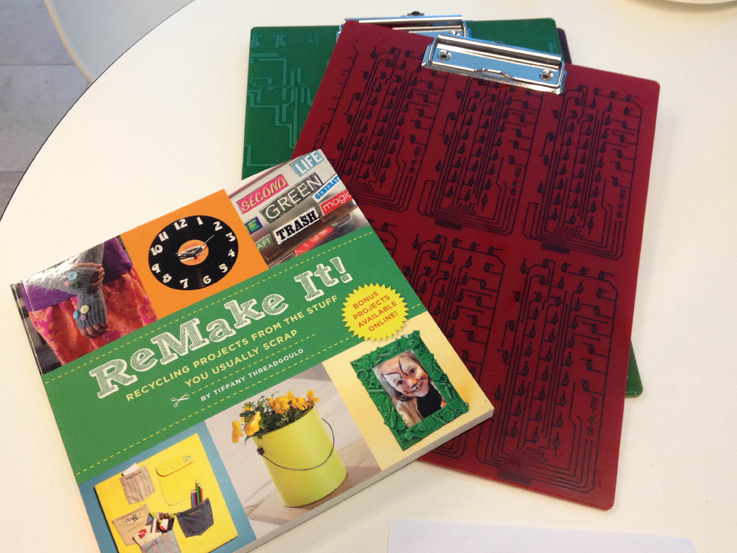 ReMake It is a fantastic resource that will inspire you to remake trash into useful treasures. 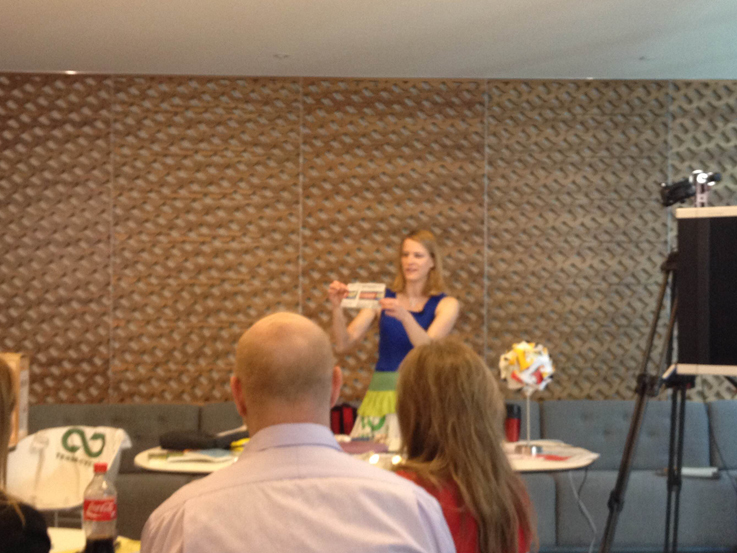 Tiffany Threadgould with TerraCycle Australia hosted an event as part of the Sustainable Living Festival. 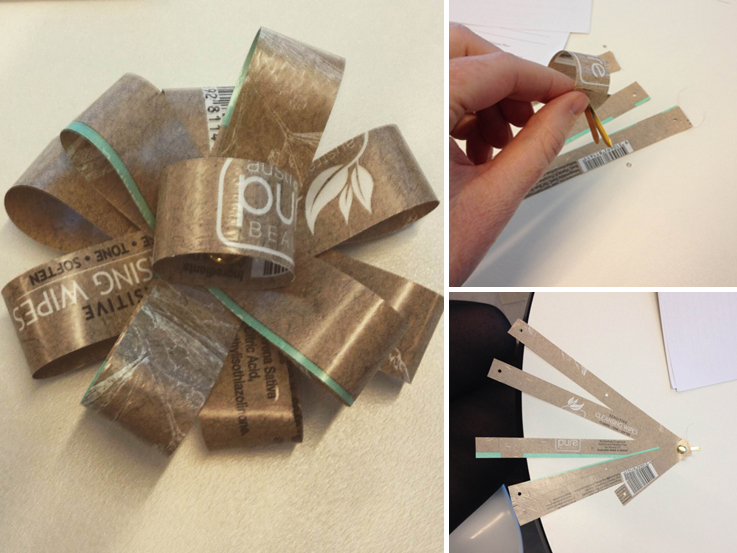 I was lucky to get along and meet with them, have a chat and learn how to turn packaging into a gift wrap bow, modeled off of one of the projects from Tiffany's book. What are some of your best upcycling pieces? Or do you have a project that you would love to try, but have not yet? Cleaning the oven with bicarb soda - does it work? 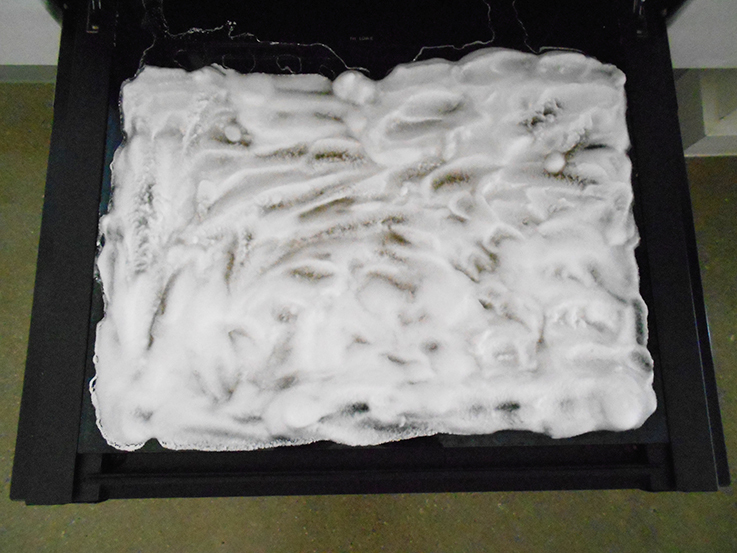 A couple weeks ago I found simple, safe and easy method for cleaning an oven. I shared it on my Facebook page, exclaiming that I would give it a go. 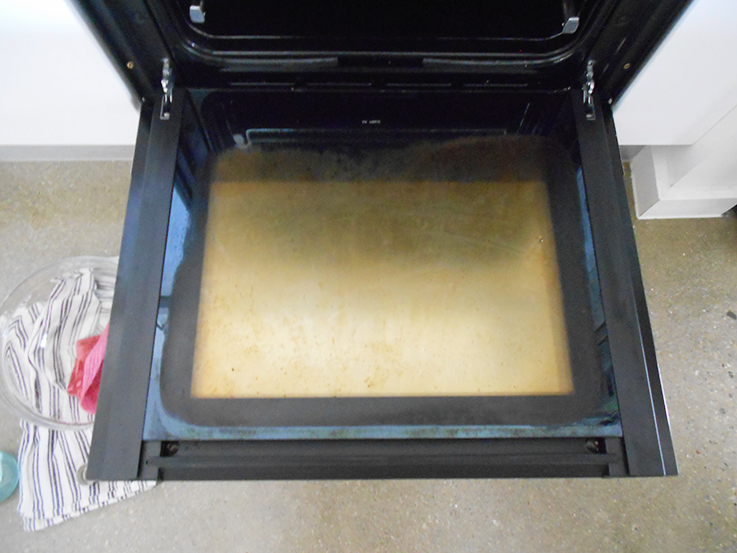 The oven has never been cleaned since its installation in 2012. However the oven has been used many times and was very, well, gross. I have cleaned ovens in the past with that goopy toxic stuff that can be bought from supermarkets. And I clearly remember the nose burning stench and need to leave the house when it was applied to the oven. So when i stumbled across this simple 'how to' i knew there were no more excuses - it was time to clean the oven. The ingredients listed are bicarb soda, vinegar, water...and a dirty oven. I had all those so there really were no excuses. Even though i said no excuses above I did try to find one. I began following the directions, mixing the bicarb with water to make a paste. I needed more bicarb than the measurements required. Alot more. Then following the steps I smothered the inside of oven (after removing the trays) with the paste. I also applied the bicarb paste to the door and grease tray - then left overnight to do it's thing. So....the verdict? It worked. Sort of. The inside of the oven sparkled when I removed the bicarb. The bicarb dried as the instructions said it would but it never turned brown. When I wiped the dried paste from the oven with warm water it came off easy removing all the grease and gunk with it. After all the bicarb was out I filled a bowl with warm water, added a cap full of vinegar and gave the oven a final wipe. The oven window did not sparkle or shine and really nothing changed. The brown only became a softer hue. I tried using vinegar and that did not help either. I am tempted to try the bicarb again on the window and see if it will work better a second time. If anyone has any other suggestions I would love to know. 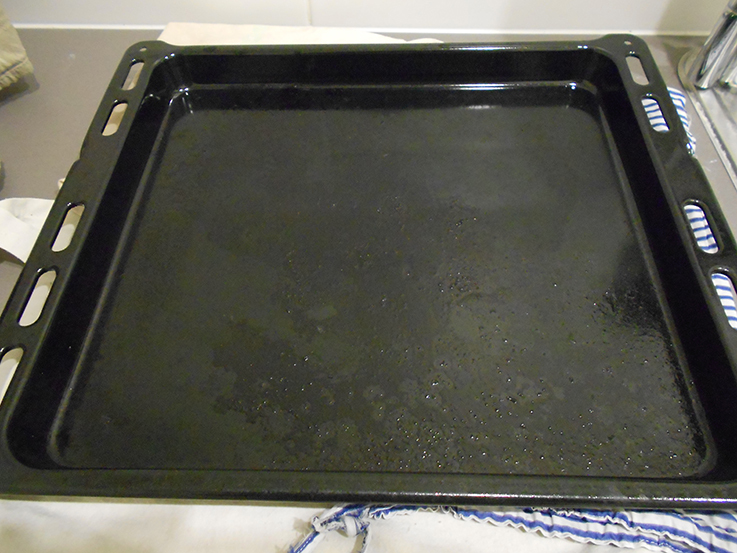 The grease tray was not returned to its former glory either. Most of the gunk came off but not completely. Again vinegar was used and it did not change the outcome. I have had no trouble cleaning the rest of our house with simple non toxic methods and we do clean it often. The moral of the story is to clean things like the oven regularly too. Cleaning with natural products does require elbow grease in lieu of the stuff that can literally cut through grease and stains. But if done more often then less effort is required. 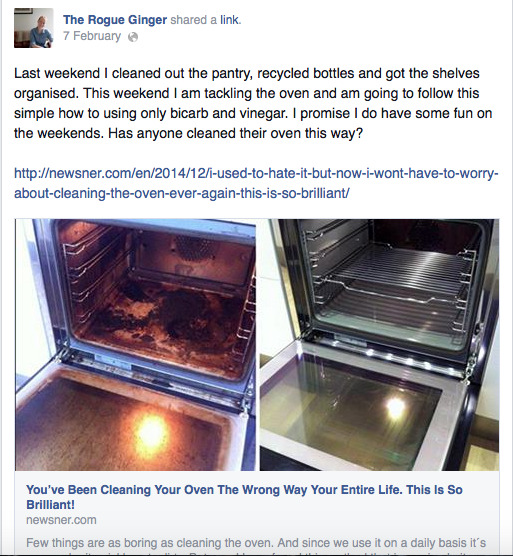 I would love to know how you clean your oven? Is there a better recipe that I could try? Preferably without Borax because i have never seen that in Australia. Usually this space is where I write about my triumphs. The plastic hurdles successfully jumped over and shared here to make life a little easier for those, like me, that want to avoid waste, especially the non-recyclable plastic type. Unfortunately my latest attempt to thwart plastic has not been a success at all and I am a little bummed about it. When I moved to the suburbs I decided to get a library membership for my local library. I have wandered in there when I had time to kill to read magazines or look at books. I kept putting it off because one of the items I needed for a membership was something with my address on it. When my NSW state licence was due for renewal I decided it was time to become a Victorian and apply for a state licence. With a new non embarrassing photo snapped my new licence was supplied to me with my name and address on it. I could now get a library membership. About the same time I had to get a new bank card. All of a sudden I had two new plastic cards and two old plastic cards…and getting a library membership would mean another plastic card. (I have a blog post coming up about plastic cards soon. Still researching some helpful info for it). Surely I could get a library membership without plastic. I could simply ask for a membership but without a card, instead keep my membership number written down or if they used barcodes I could write out the barcode number. I worked in retail so I knew most systems where the barcode did not work for some reason the barcode number could be keyed in. It was a simple an easy solution. Turns out I could not action any of these ideas. The library simply said no after I presented my solutions. There was no way around it. If I wanted to borrow books then I had to succumb to a plastic card. I love libraries. My childhood country town has a small library. 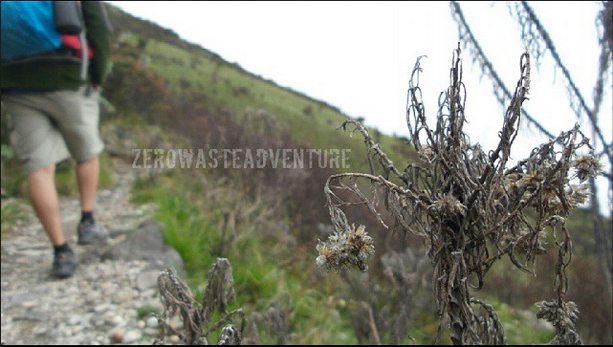 To me it was my favourite place to go after school. Libraries are a one of the best sustainable options for enjoying books and magazines that are only read once. I frequently pop in to read magazines. 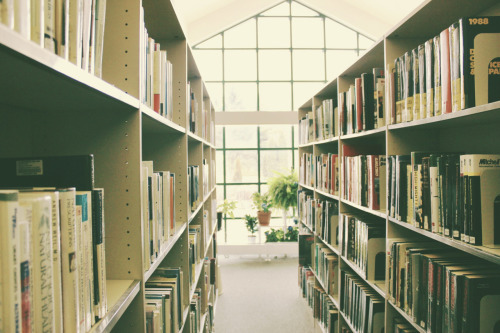 Even if a magazine or book is printed on recycled paper, libraries which are essentially part of the sharing economy are a better choice for the environment. A book or magazine that is printed on recycled paper then left on a shelf or recycled again requiring energy and a bigger carbon footprint than that same item potentially shared with 50-100 people is obviously more sustainable choice and kinder on the environment. Currently when I want a book I visit charity stores or borrow from friends. Both fantastic avenues to browse and enjoy books. Like right now I want to read Amy Poehler book Yes, Please but have not found it in any second hand books stores or on my friends shelves. I have never read a book on my smart phone, maybe that is my solution. I did ponder if one bit of plastic was that big of a deal if granted me access to a lifetime of free books. One half of is stomping her foot and saying no. It is the principal. My request was denied. 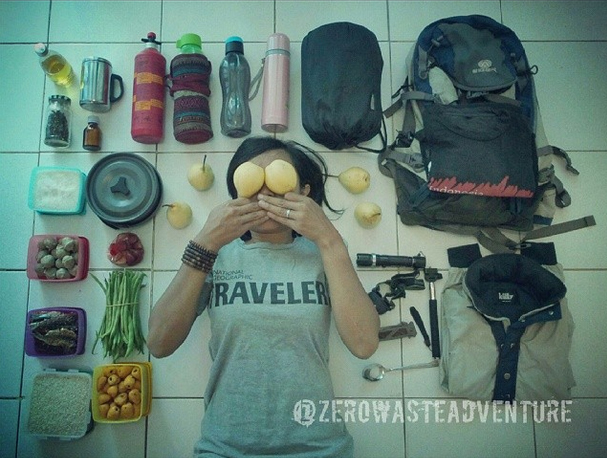 A request that was made not for me, but for the environment and generations after me. A plastic card is not necessary. I want to know what you would do. Would you get the card?